Jump for joy! Our new website is live. 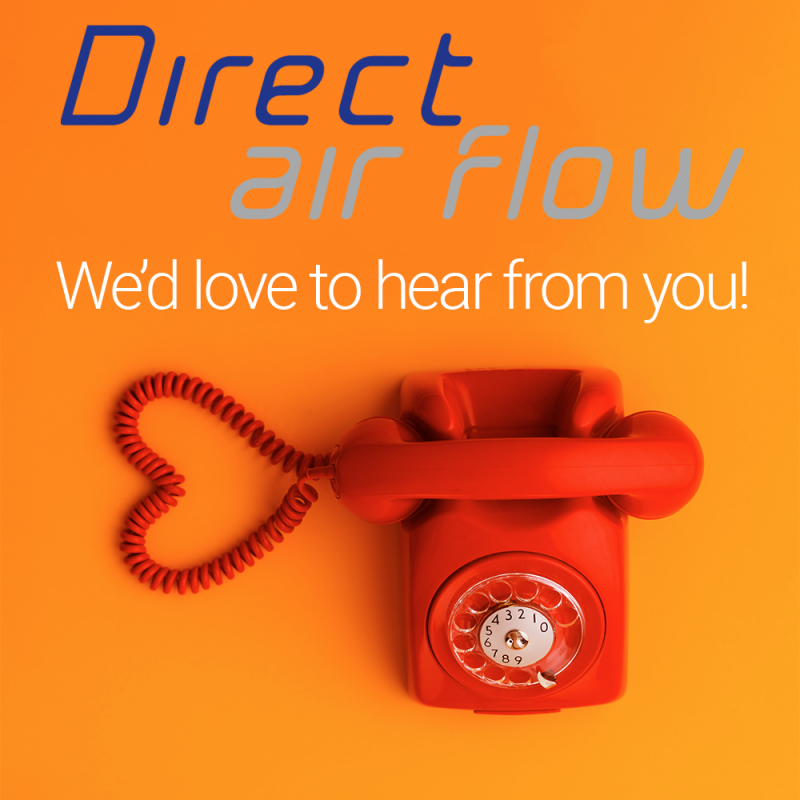 It's time for you to explore our new Direct Air Flow website, which we have designed especially for you. We hope that you will love the experience and visit all of our pages. Remember, you can always contact us at any stage of your journey through our website using our new orange action buttons. Give yourself a treat and explore our full product range, we know that there are many fabulous inflight catering products that you simply will just want to have. Get in touch and let us know what you think!